The famous surfers’ corner is a mecca for surfing worldwide and many use this name rather than Muizenberg beach simply because it is where surfing has spun its own yarn for centuries. Still recognised as the no. 1 beach for learning to surf worldwide, Muizenberg and surfers circle really is the place to understand the wonder and simplicity that is surfing. The lists of surfing schools is impressive and each has its own gripping story to tell. Along the beachfront at Surfers Corner you will find coffee shops, eateries, our apartments and of course the famous Muizenberg beach huts that represent family fun the world over. There is a vibe here, a pull that only serves to highlights the surfing lifestyle much admired today. It is here at surfer’s corner that you can come down and meet the heroes of surfing. You can also book a lesson or two in any of the many well respected surfing shops and schools found right here on the beachfront. 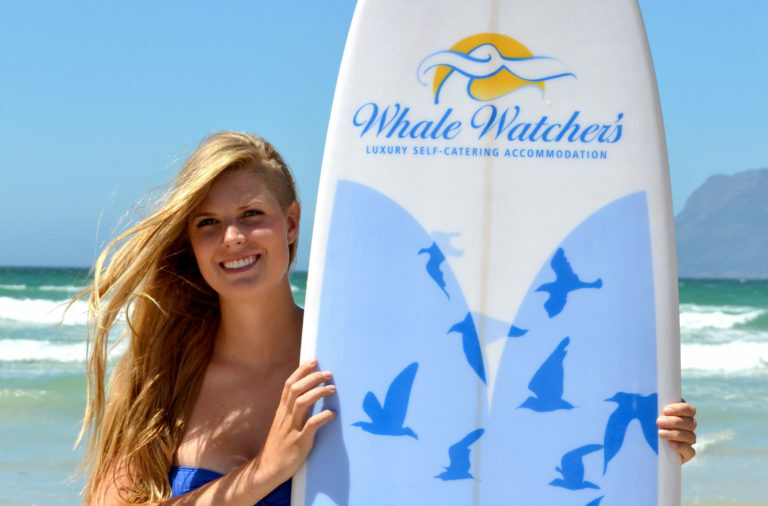 It is the soft dependable waves and vibrant surfing community here that draws many visitors back time and time again. 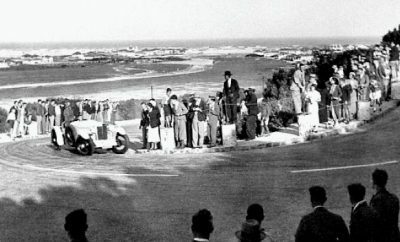 Plaques laid in the surfers circle give a glimpse into the rich history found here and many surfing hero can still be found catching the waves here, forming a large part of the surfing story that still unfolds today. Muizenberg Sunrise Beach is becoming a magnet for kite-surfers the world over. 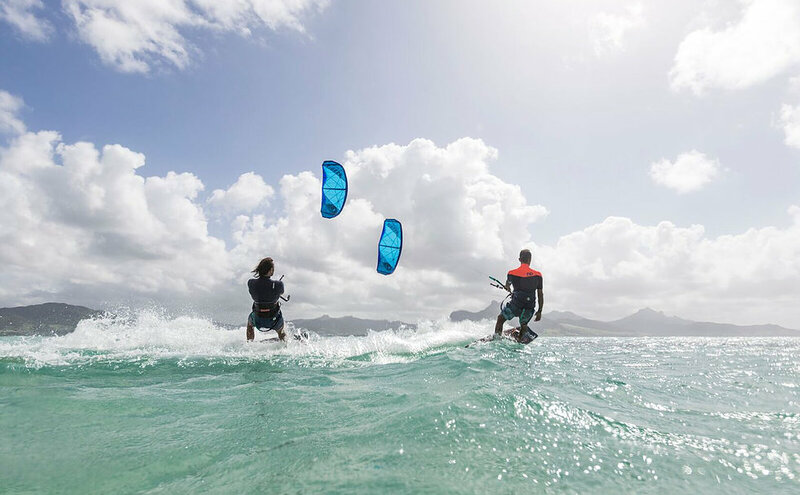 The summer months bring a harmonious blend of great weather and strong southeasterly winds making this the ideal kitesurfing hotspot. Muizenberg’s Sunrise Beach is a kite-surfer’s paradise. The long, sandy beach with its combination of warm water, small waves and perfect wind conditions over the summer months makes it one of the top hot spots for beginners. Added to the appeal is the peace and tranquillity at Sunrise Beach compared to other locations which can get very crowded. 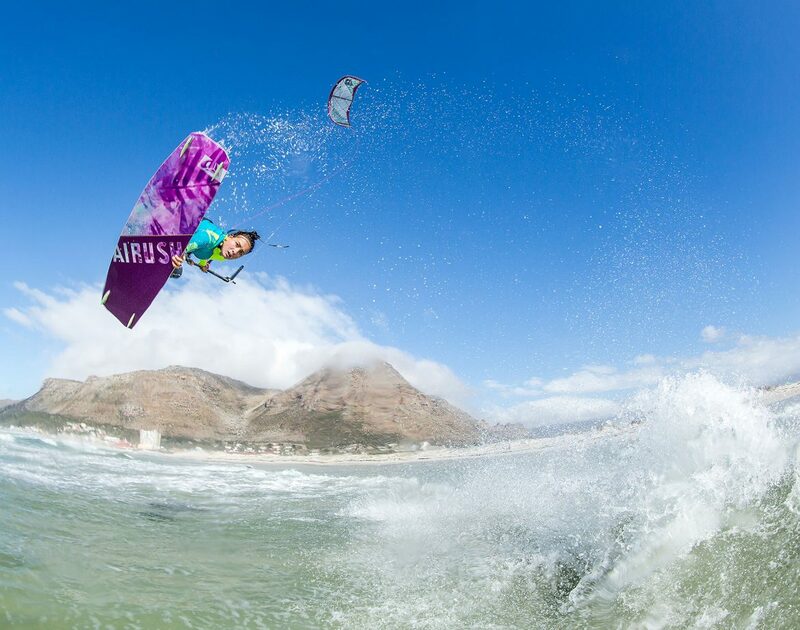 Instructor Matthew Meyer says Muizenberg has always been known as a beginner spot with the majority of kite surfers who grew up in Cape Town learning here before heading off to bigger waves. 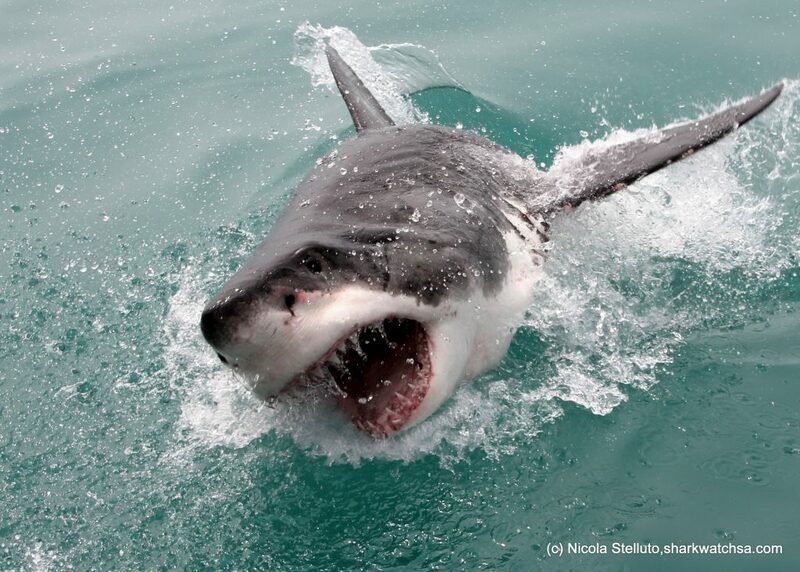 Gaans Baai, due to water temperatures, water depth and easy access to food, this area has earned worldwide fame and recognition as the single most successful area to view the great white shark within a very short period of time. Getting into the cage with the sharks around is truly the most breath-taking experience you could imagine. The sharks may occasionally brush their tail against the cage when feeding, but NEVER attack it. They are wonderfully curious and often come close to the cage. A magnificent opportunity. Based in Simonstown and a must do… plan to see the African Penguins in their natural habitat. 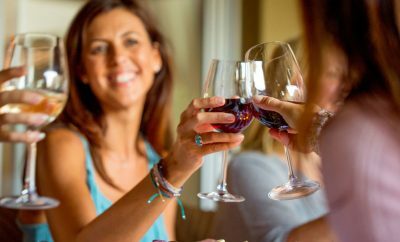 One of the most delightful experiences you will ever have. 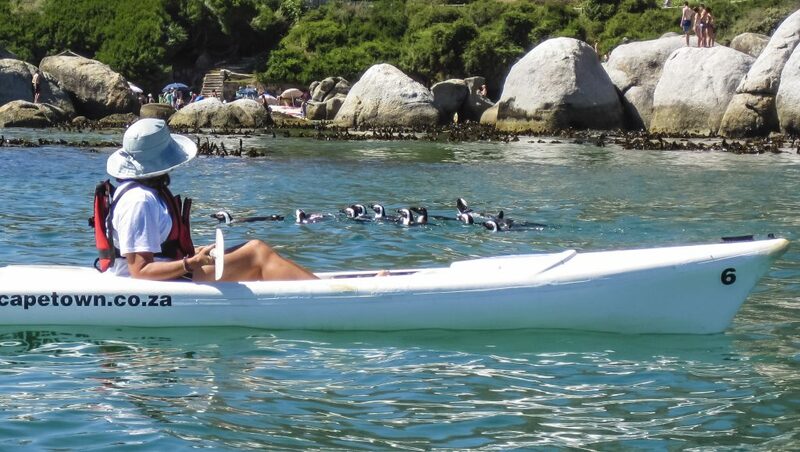 Take the guided tour on our very stable double kayaks and paddle the warm waters of False Bay and we’ll show you some wonderful things on our visit to the penguins at Boulders Beach. No experience is required and any able bodied person can do it. We paddle every day of the year, weather permitting – summer and winter. The winter months are often wonderful for paddling because they have more calm windless days than summer and on those days it is absolutely beautiful. Plus there is always a chance of seeing whales.